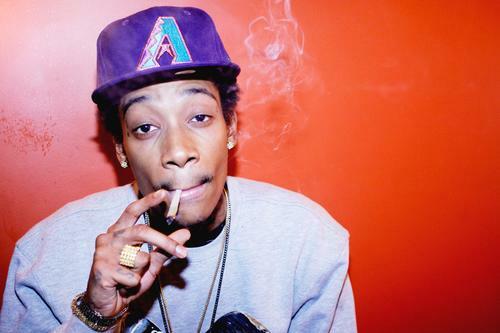 First Class Swag. . Wallpaper and background images in the wiz khalifa club tagged: photo wiz khalifa taylor gang wiz khalifa trap hip-hop rap.